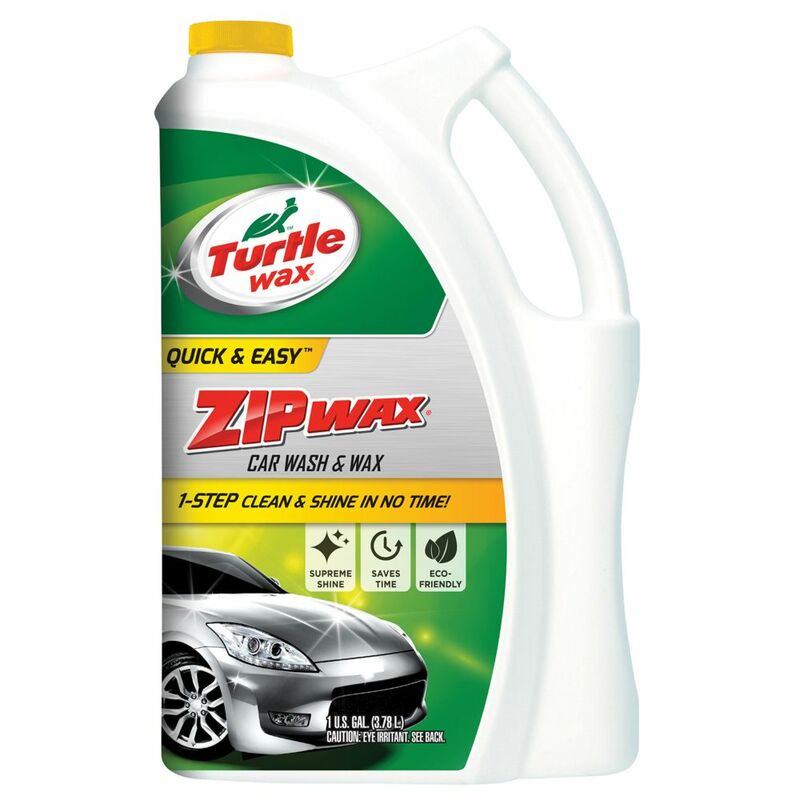 TURTLE WAX<sup></sup>QUICK & EASYZIP WAX<sup></sup>CAR WASH & WAX. 1-STEP CLEAN & SHINE IN NO TIME! Keeping your car clean can be a challenge, especially when you deal with tough dirt, dust & grime. Cleaning Wipes with the Power of Orange and a refreshing scent clean away the toughest automotive soils and reveal your cars rich, beautiful finish. The wipes are specially formulated with degreasers to break up tough dirt, leaving behind a crisp, clean, citrus fragrance. Theres nothing more captivating than a car with brilliant shine. Ultra Shine Protectant delivers the ultimate, long-lasting high-gloss shine while enhancing the deep rich look of your vehicle. Fortified with even more of Armor Alls proprietary gloss enhancers, it delivers breathtaking, intense lustre you wont believe. And its from the Armor All<sup></sup> brand, so you can count on its trusted protection from UV and other harmful elements. There's nothing more captivating than a car with brilliant shine. Ultra Shine Protectant Wipes deliver our ultimate, long-lasting high-gloss shine with the convenience of a disposable wipe. Fortified with even more of Armor All's proprietary gloss enhancers, they deliver breathtaking, intense lustre you won't believe. And they're from Armor All, so you can count on their trusted protection. Oil Lift Auto Wash & Shine was developed to keep your vehicle cleaner longer with its unique bio-polymer micro wax additive. This product delivers a streak free shine, easily penetrating and breaking down road grime, brake dust, road tars and many other external contaminates. Oil Lift Auto Wash & Shine delivers better cleaning results that last longer. Our super concentrated formula is more economical and environmentally friendly through the utilization of plant based ingredients. Use Oil Lift Auto Wash & Shine to give your vehicle an enhanced long lasting clean. Car Wash & Wax TURTLE WAX<sup></sup>QUICK & EASYZIP WAX<sup></sup>CAR WASH & WAX. 1-STEP CLEAN & SHINE IN NO TIME!